Sales of medical marijuana in Connecticut are expected to begin next week as the first grower prepares to make shipments to dispensaries around the state, nearly two years after the state legalized the use of marijuana to relieve symptoms of some chronic illnesses. "We are on track to make a Monday delivery," Daniel Emmans, chief operating officer at Theraplant LLC in Watertown, said Friday. "Over the weekend, we will be arranging the deliveries at the dispensaries." Six dispensaries have been licensed by the state to sell medical marijuana, and those contacted Friday said it was likely sales would begin one day after shipments were received at their storefronts. That could put medical marijuana for sale as early as Tuesday. So far, the state has registered 2,326 patients eligible to buy medical marijuana. Initially, all the medical marijuana delivered by Theraplant will be in a form that can be smoked or used in a vaporizer. It will be packaged in 5-gram portions. A survey of dispensary owners Friday showed that the likely cost for customers initially will range from $17 to $20 a gram. 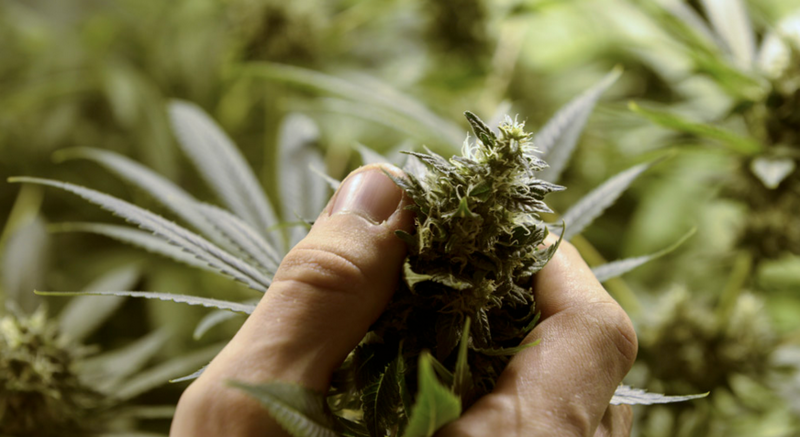 But that price could go down as the three other growers – Connecticut Pharmaceutical Solutions LLC in Portland, Curaleaf LLC in Simsbury and Advanced Grow Labs LLC in West Haven – start shipping. All three are expected to begin deliveries by the end of the year, state officials say. "Competition does add another spin to any business," said Angela D'Amico, co-founder of Compassionate Care Center of Connecticut/D&B Wellness LLC, a dispensary in Bethel. D'Amico estimates that prices could drop as much as 15 percent in the next few months. "This is just a starting point, and it's only going to get better for patients in terms of product variety and pricing," said Brett Sicklick, director of operations at Prime Wellness of Connecticut LLC, a dispensary in South Windsor. Depending on when Theraplant's deliveries arrive, Prime Wellness may hold off on sales until Wednesday, lining up as many pre-orders from its 200 patients as possible to streamline the initial rush of customers, Sicklick said. Emmans said Theraplant is charging $11 a gram to the dispensaries, which "we feel is an appropriate wholesale price to the dispensary" given the high costs of meeting state regulations, akin to what would be required for the pharmaceutical industry. The website priceofweed.com, which compiles user-reported entries anonymously for marijuana purchased on the street, on Friday gave a current average range of $271 to $341 an ounce in Connecticut, depending on quality. Based on 28 grams per ounce – medical marijuana will be sold by grams – the cost on the street ranges from $9.70 to $12 a gram. But Emmans said those prices lowball the actual cost, which is closer to $17 a gram on the street in Connecticut for higher quality marijuana. At least some of the dispensaries are considering per-gram discounts on larger orders. 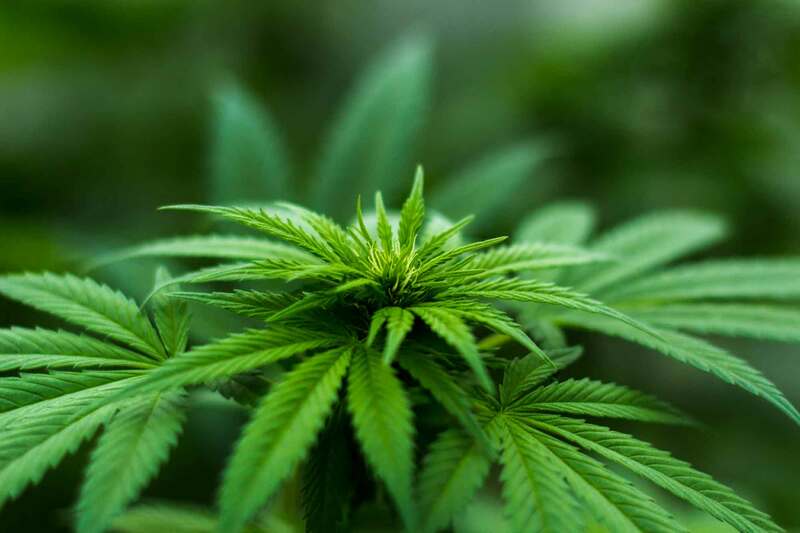 In addition to the dispensaries in Bethel and South Windsor, there is Arrow Alternative Care Inc. in Hartford, Bluepoint Wellness of Connecticut in Branford, Thames Valley Alternative Relief LLC in Uncasville and The Healing Corner Inc. in Bristol. Pro-medical marijuana groups say they are thrilled medical marijuana will be available for the sick. But they worry that stringent state regulations will drive up the cost, at least initially, and make it unaffordable for some. Medical marijuana is not covered by insurance. William M. Rubenstein, Connecticut's commissioner of consumer protection, which oversees the state's medical marijuana program, said that pricing may spike initially as "pent-up patient requirements are high and supply is limited to a single producer" but that he expects it to drop in the next three months. Medical marijuana also will offer an alternative that is of better quality than what is on the street, Rubenstein said. State regulations will ensure purity and consistency in strength, coupled with mandatory consultations with a dispensary pharmacist, he said. Theraplant's Emmans said other packaging sizes – 10, 15 and 35 grams – will soon be available as manufacturing at Theraplant ramps up. Regulations written by the Department of Consumer Protection also permit tinctures, creams and oils; and banked goods, such as brownies, bars and cookies. Marijuana-infused beverages and candy are not allowed under the regulations. Medical marijuana is approved by the state to treat 11 debilitating medical conditions: cancer, glaucoma, HIV or AIDS, Parkinson's disease, multiple sclerosis, damage to the nervous tissue in the spinal cord or intractable spasticity, epilepsy, cachexia, wasting syndrome, Crohn's disease and post-traumatic stress disorder.